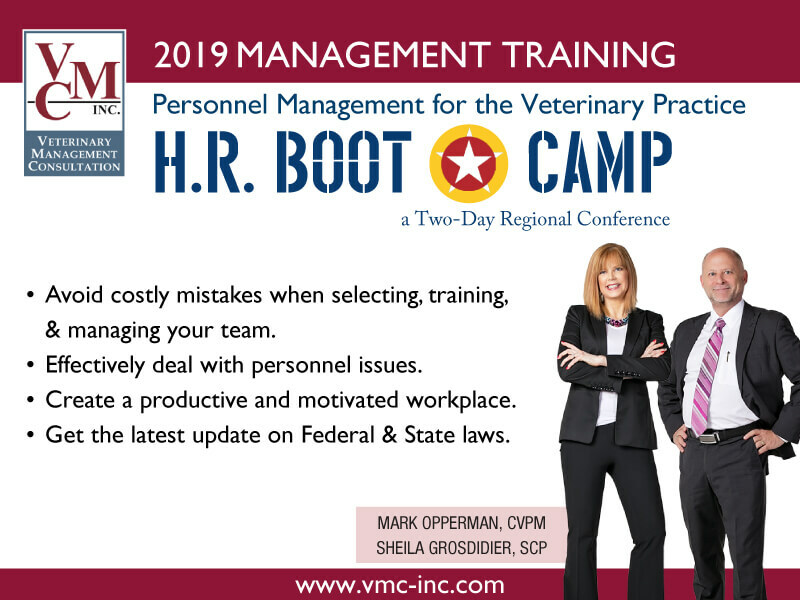 Telephone Consultation - Veterinary Management Consultation | VMC, Inc. 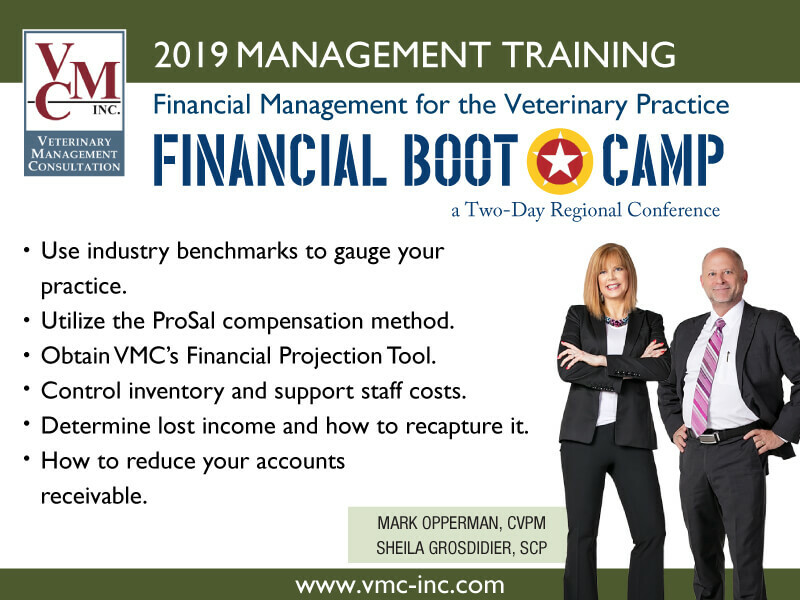 The consultants at VMC, Inc. routinely address a wide variety of veterinary practice management problems and concerns. Do you want to know if you are paying your associated doctors correctly, why your inventory costs are too high, or what you can do to get more clients walking in your door? VMC, Inc. offers a telephone consultation service that is there to assist you. 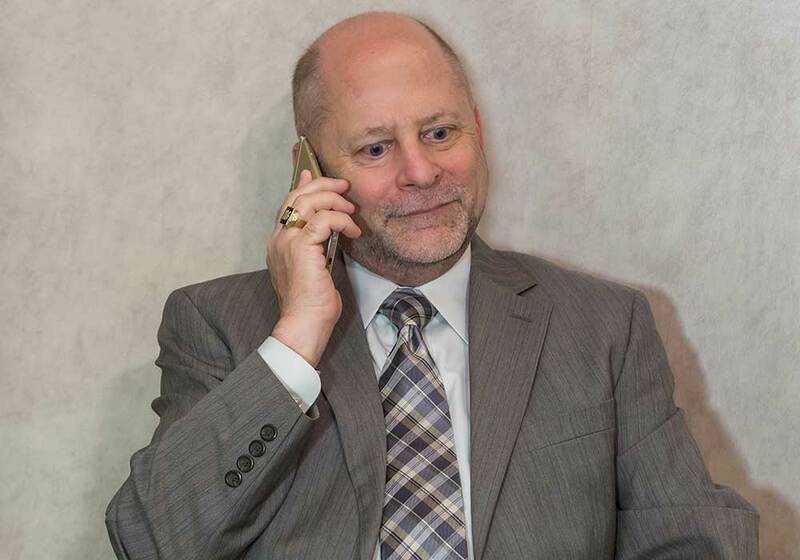 You can call, schedule a telephone consultation and speak to one of our consultants. Your practice may not be in need of a comprehensive on site consultation, but instead you want help to develop an exit strategy for you and your practice, or you would like to discuss some problems you are having with an employee and want to know what to do about it. 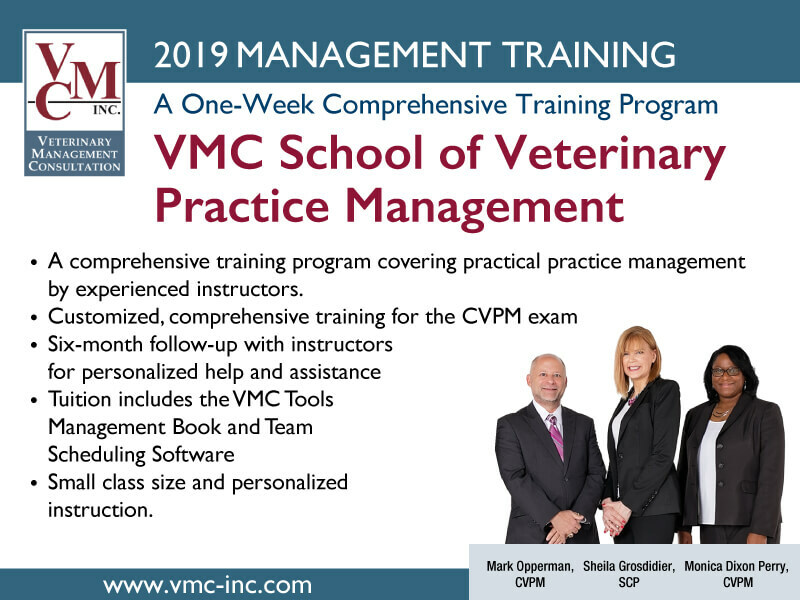 VMC, Inc. has three Certified Veterinary Practice Managers, a Licensed Veterinary Technician, a Microsoft certified consultant, a Professional in Human Resources, a computer trainer and a CPA to name just a few of our many resources. If we can’t help you, we will refer you to someone that can. 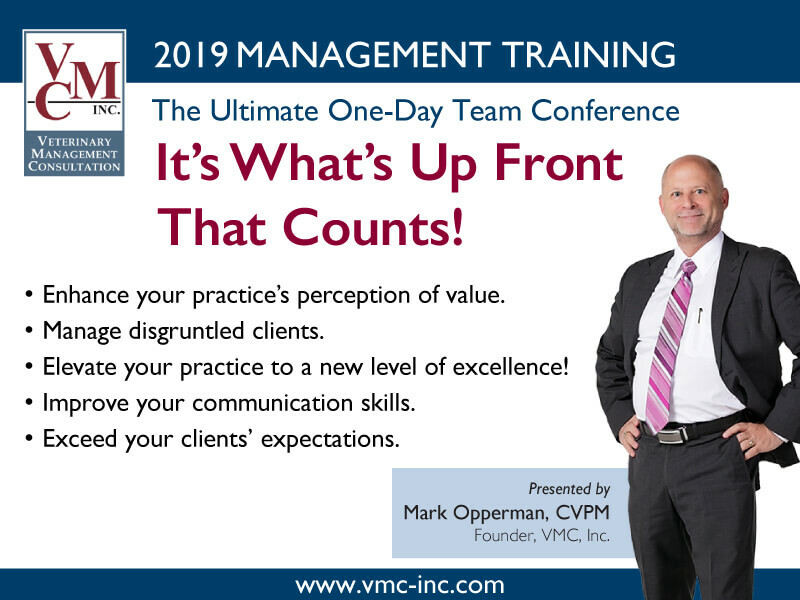 So, if you have a question, want some advice or just want to make sure you are on the right track, give us a call, set up a telephone consultation and let VMC, Inc. assist you.